One of the best value TVs you'll find anywhere. 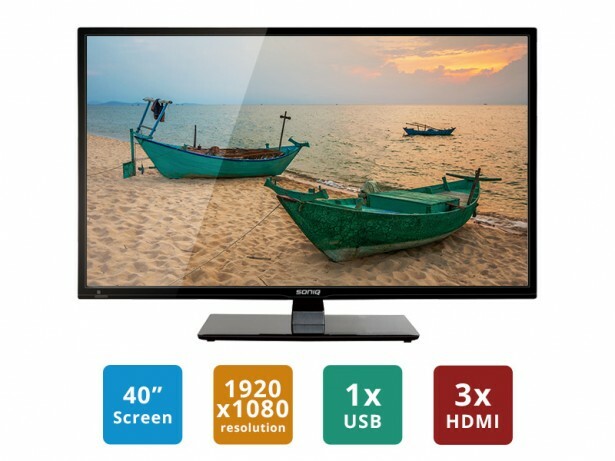 This 40" SONIQ TV is a perfect companion for your bedrooms, living rooms and kitchens. Such a great price for an all round great performing TV, you'll have an excuse to put a TV in every room in your house.